Articles for January 2012 Year » SoftLab-Portable.com - Portable Soft! Internet Download Accelerator effectively solves three of the biggest problems when downloading files: speed, resuming broken downloads, and management of downloaded files. The distinguishing features of Internet Download Accelerator are superior overall performance and convenient user interface. IDA AVCInternet Download Accelerator lets you to noticeably increase the speed of file download from the Internet using HTTP, HTTPS and FTP protocols. The acceleration is achieved by splitting a file being downloaded into several parts and downloading these parts at the same time. Internet Download Accelerator resumes broken downloads from where they left off from both HTTP, HTTPS and FTP servers. Kingsoft Office is a compact, Microsoft Office Compatible, no cross training required office suite with Writer, Spreadsheets and Presentation. It has all of the features you have come to expect from your modern office software and a familiar layout allowing you to implement it at home, work or anywhere. 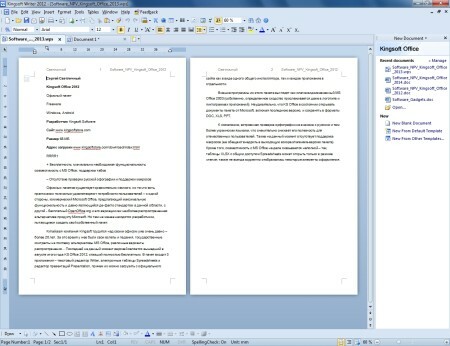 Powerful and improved Writer, Spreadsheets, Presentation, and PDF output capabilities. Enhanced Microsoft Office compatibility and conversion. Rebuilt on a new code-base, non-Java platform, thus faster loading time. No learning period - familiar layout, immediate application of your Microsoft Office. 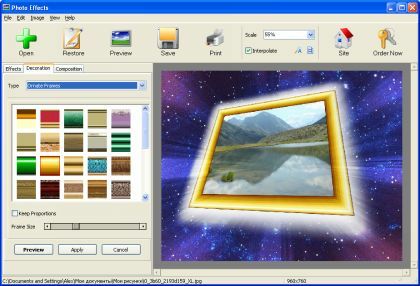 AMS Software Photo Effects portable is a new software for the decoration of photos. Within just a few seconds, you can create a stylish frame, create a postcard or a collage. The program includes a small number of functions necessary for processing digital photographs: automatic editing, creating special effects, framing, adding decorations and signs. Acala DVD Copy - Make copies of your DVD Movies. Acala DVD Copy backup your own favorite DVD movies with no qulaity loss, remains the original picture perfect!. Acala DVD Copy can full copy any DVD movies, and keep video-audio synchronization perfectly. Its intuitive to use design make it to be a one click DVD backup solution program. 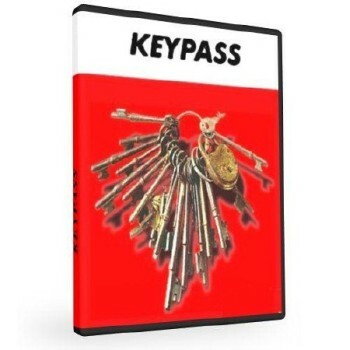 With Acala DVD Copy, you do not have to learn any basic DVD movie knowledge. Create images and restore entire systems quickly and easily. O&O DiskImage offers reliable protection from unforeseen data loss. All standard and professional functions are bundled up in one product. Automated, as well as individual settings are possible. Thanks to the Start CD, which includes additional system rescue tools, you will quickly have all your important data available again – even, if Windows does not start up anymore. Also creates system partition images during operation. 1:1 copies of drives (cloning). One-click imagin. Additional information bar. Increasing system performance on the busiest systems in the corporation. 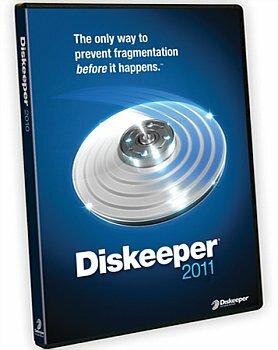 Diskeeper 2011 Pro Premier edition provides essential performance and efficiency increases for power workstation users as well as all the features of the Professional edition. Diskeeper prevents the majority of fragmentation (scattered file fragments randomly placed across the hard drive) before it can happen and instantly defrags the rest. More importantly, Diskeeper 2011 optimizes the data flow for the best possible productivity. Remember how first newsettlers used to seize lands. Check if you could have survived then and play this free game. Your goal is to get the greatest part of the game board. You will play it turn with your computer and you should be quick and attentive. You will be able to overtake the computer's spheres only if its spheres are between yours. If not - no points will be added to your score. If the computer seizes your spheres you will loose them and some points as well. You may choose between three skill levels available and sharpen your skills. Code-ClipLength is a tiny utility which watches the size of the clipboard. Perfect for whenever you have to write text of a specific length (such as this PAD file description). 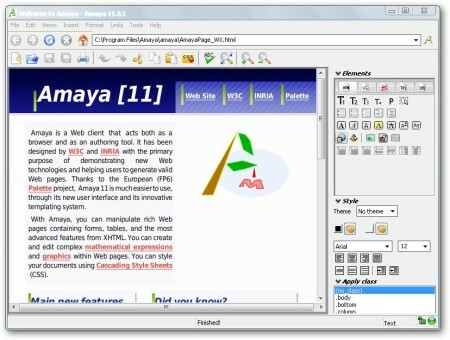 The program simply creates a tiny, mostly transparent box in the top-right corner of your desktop displaying a number which is the length of the current text block in the Windows clipboard. I wrote this tool for myself and am constantly amazed at how often I need to use it. I'm distributing it in the hope that others find it useful as well. Code-ClipLength does not install anything on your system. It's a tiny .NET application so you will need to have the .NET runtime installed. Every PC user stores mail addresses, email addresses, web sites, phone numbers, photographs, notes, screen shots, graphics and text items on their Computer. The problem is that they are all in different places and they can all be lost when their associated program is changed or the PC or hard disk fails. Staxofax Portable allows you to keep, use, and backup all this information in one beautifully simple app that runs from your USB plug in flash drive.